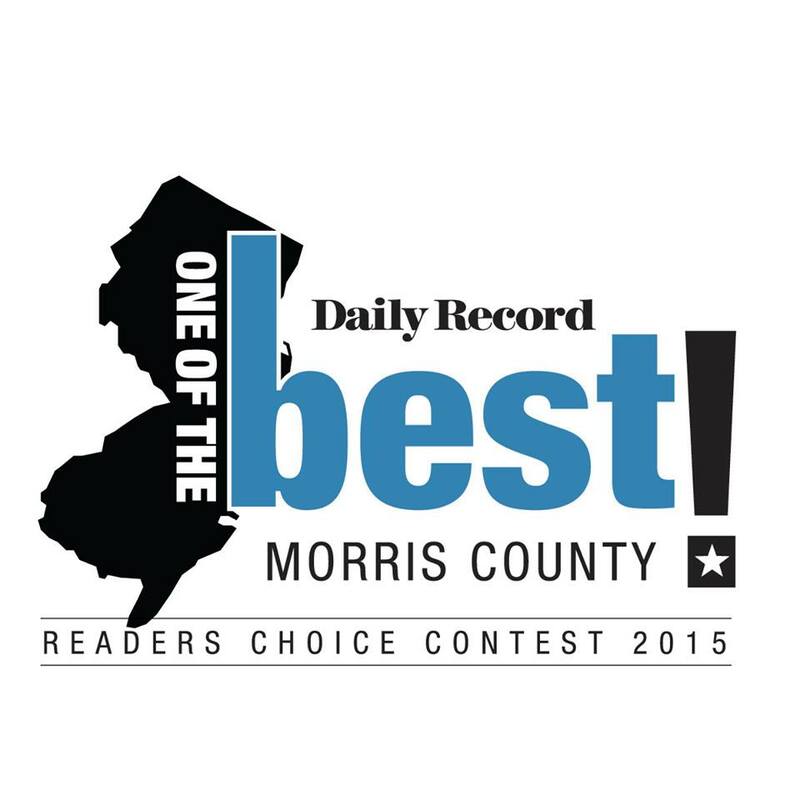 Company News & Press | NJ Plumbing Company | Russo Bros & Co.
Voted Daily Record’s Best Heating and Cooling Contractor in Morris County. 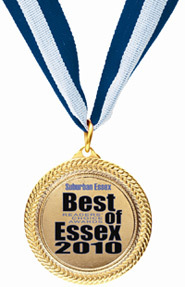 Our original commercial that aired in 2008 on News 12 New Jersey. Plumbing Commercial that airs during News 12 New Jersey. Heating Commercial that airs during News 12 New Jersey. Some great advice from our HVAC Manager, Pat Porzio, on which electric work you should do in your own home and when you should call a licensed electrian.